Kibera Ni Yetu! | Unapologetically-female! Thank you for coming with us! The #KiberaRoadTrip idea is awesome, and glad to hear it changed some minds about Kibera. 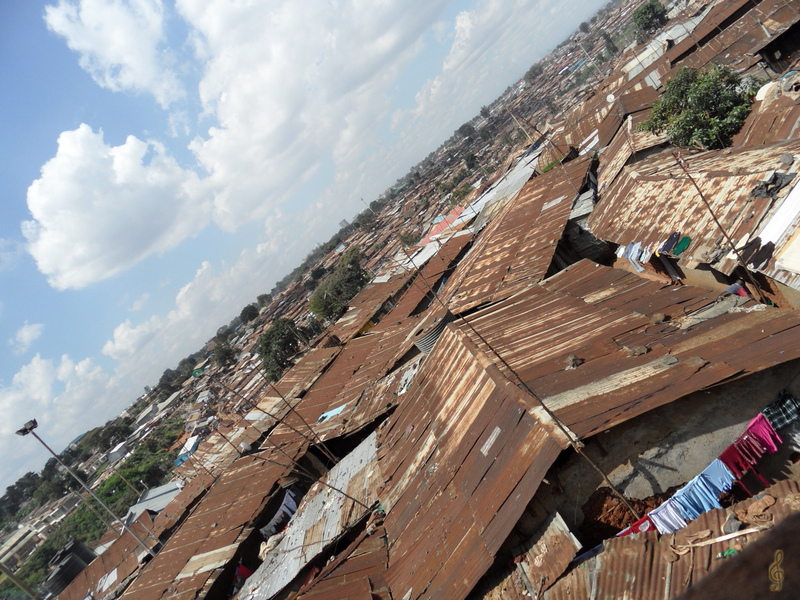 Hopeful for Kibera and Kenya! this is s good article. I am myself about to visit Kibera hopefully next weekend. looking fashionably ragged? lol, might as well. 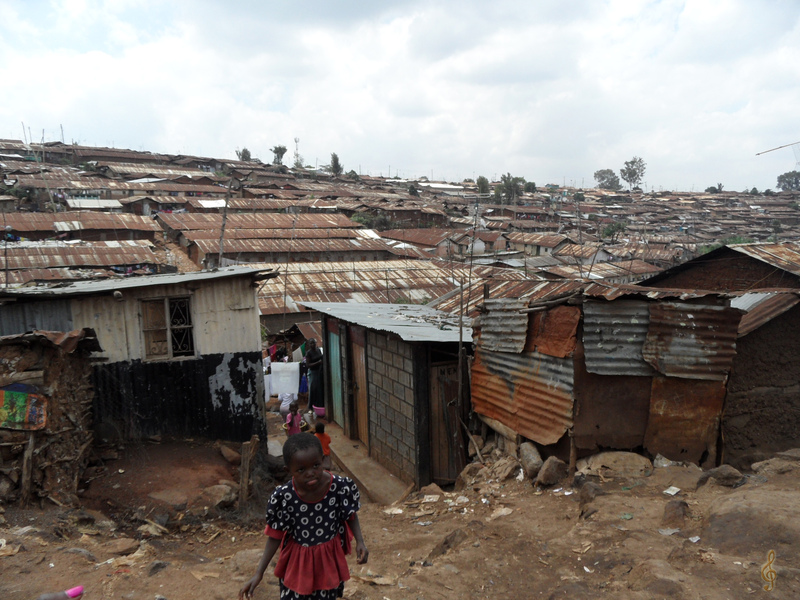 at least i am a bit educated about kibera coz just as you described ate first, i had the very same picture of how i though it should be.